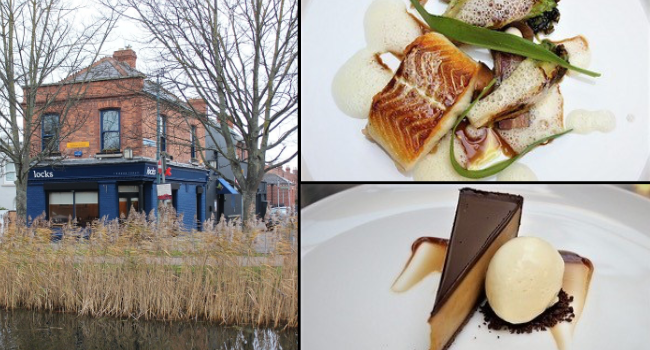 You cannot add "Enjoy a Delicious 3 Course Dinner for Two at Lobstar in Monkstown with a Glass of Wine for only €70" to the cart because the product is out of stock. Situated on the banks of the Grand canal, Locks Restaurant is a neighbourhood restaurant with one of the most unique dining rooms in Dublin. They serve modern food using quality sourced ingredients, creativity in every dish, all in a relaxing, informal environment nestled in Portobello. The restaurant is run by a passionate chef team of Connor O Dowd, Paul Mc Namara, General Manager Andressa Coutinho and Head Chef Chris Maguire. TheTaste and Locks Restaurant are offering you a delicious 3 course dinner with a glass of red or white wine for only €34 per person. – Offer based on a set menu.